Yonaka Racing Seats - Ronin Style UNIVERSAL - Dezod Motorsports Inc - Home of the automotive performance enthusiast since 2002. 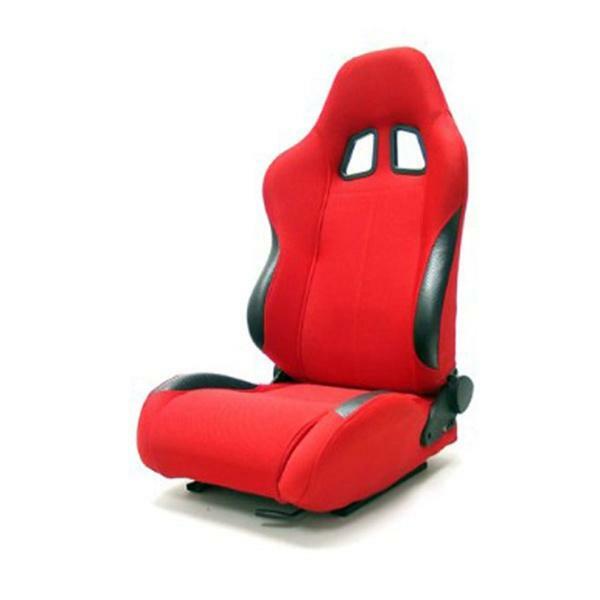 Yonaka Ronin Racing Seats are Fully reclinable for maximum comfort and convenience. The seats are designed to fit most cars. They come with universal sliders for easy installation. Fits 95% of all vehicles. Yonaka Ronin Racing Seats are sold as sets of two.